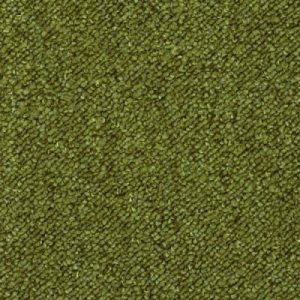 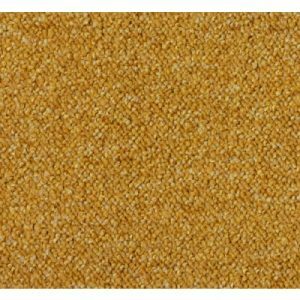 Products All Products Carpet Tiles Desso Carpet Tiles DESSO Tempra Carpet Tile Colour Grey A235 9502. 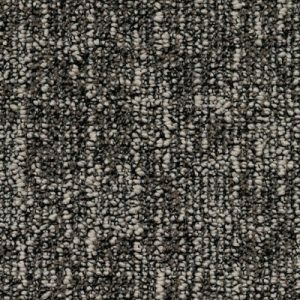 DESSO Tempra Carpet Tile Colour Grey A235 9502. 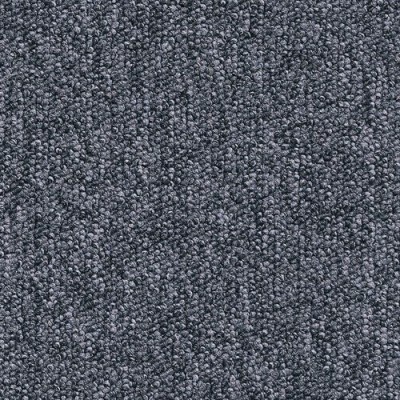 Grey A235 9502 is one of sixty colours from the DESSO Tempra carpet tile range. 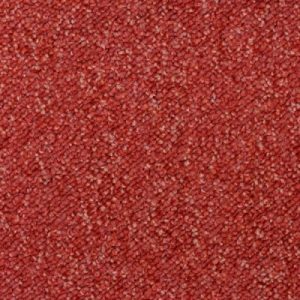 All DESSO Tempra carpet tiles are manufactured outside of the UK with delivery within 5 working days from point of order, this will be confirmed once the order has been placed..
A235 9502 is a Grey carpet tile and is one of Sixty colours from the DESSO Tempra carpet tile range.